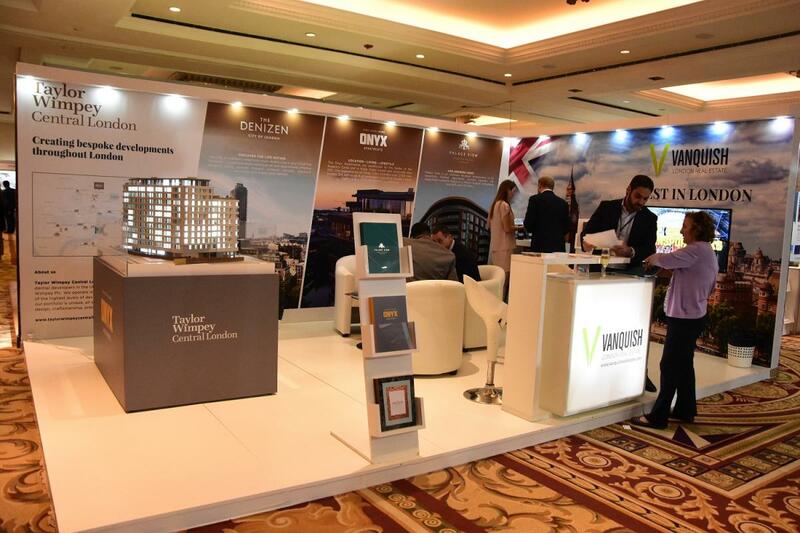 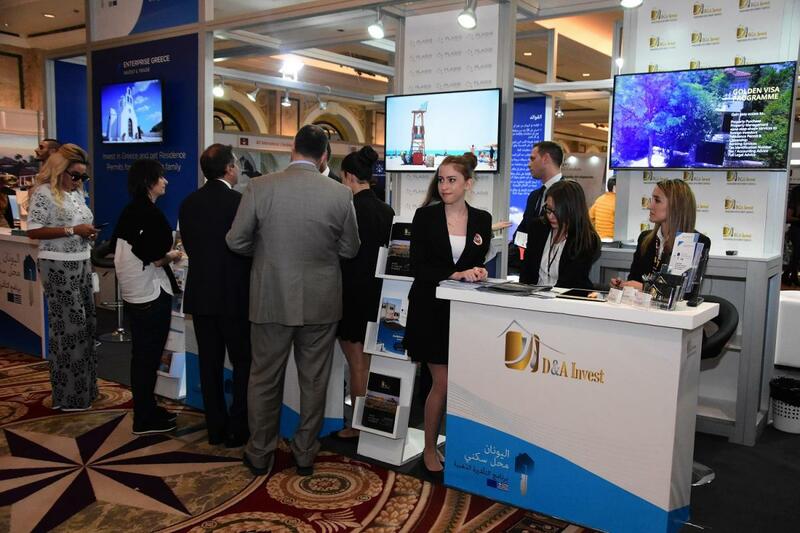 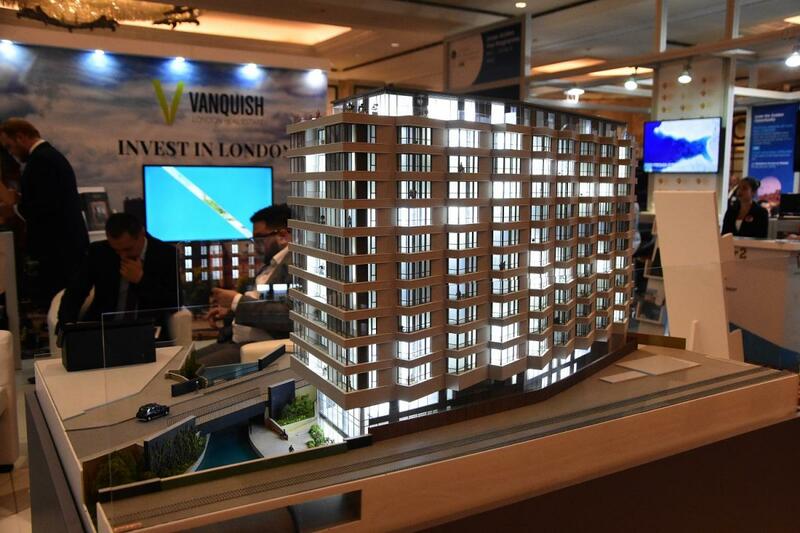 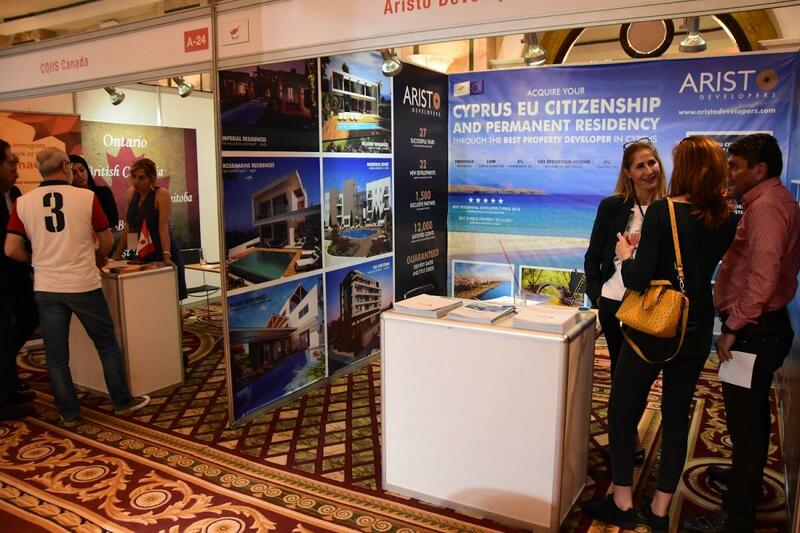 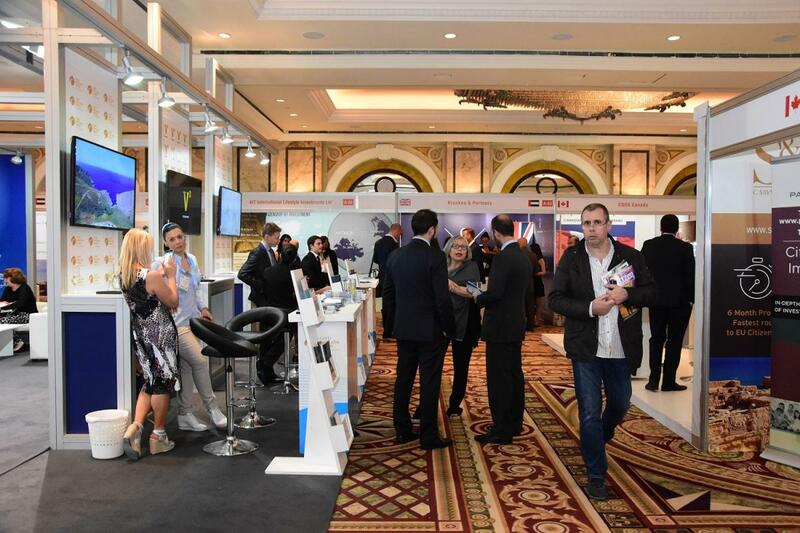 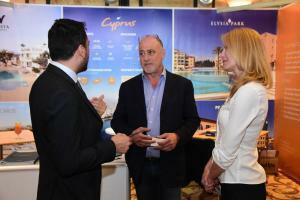 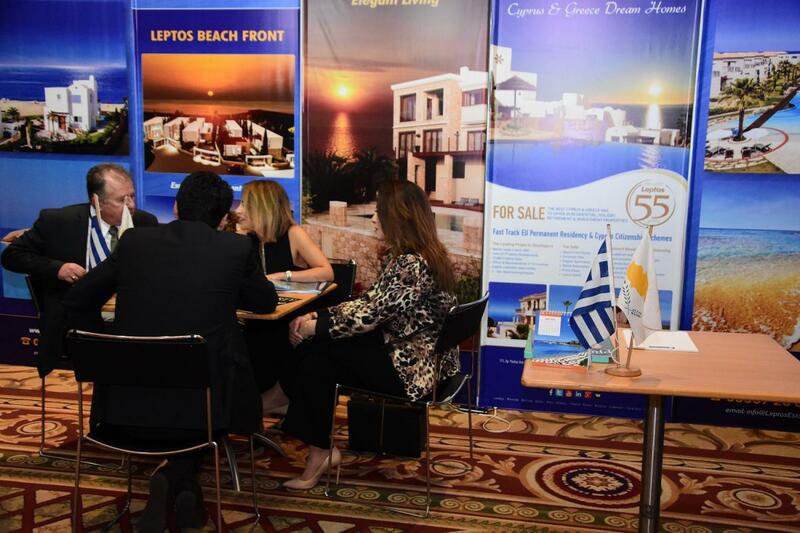 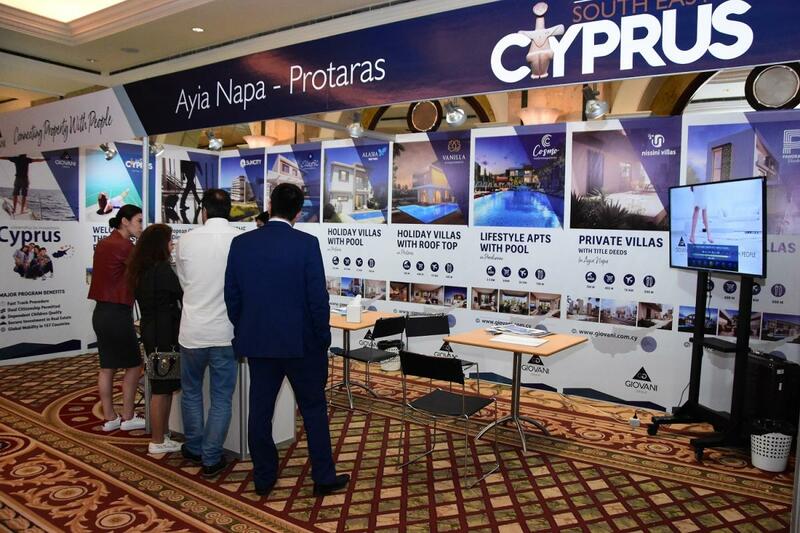 The Beirut International Property Fair, which is going to take place from 23-25 April 2018 at the Phoenicia Hotel Beirut Intercontinental Hotels & Resorts, is a fair dedicated to transforming Beirut into and International Hub for the Real Estate Industry for the region. 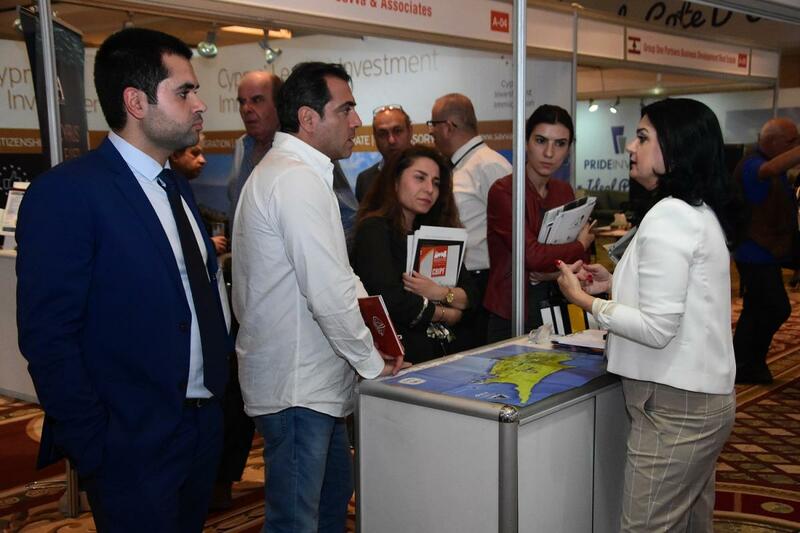 The Fair will definitely be the first of its kind in Lebanon in terms of professionalism and quality; we will target Professionals from different aspects of the industry, from Beirut as well regional countries & the GCC. 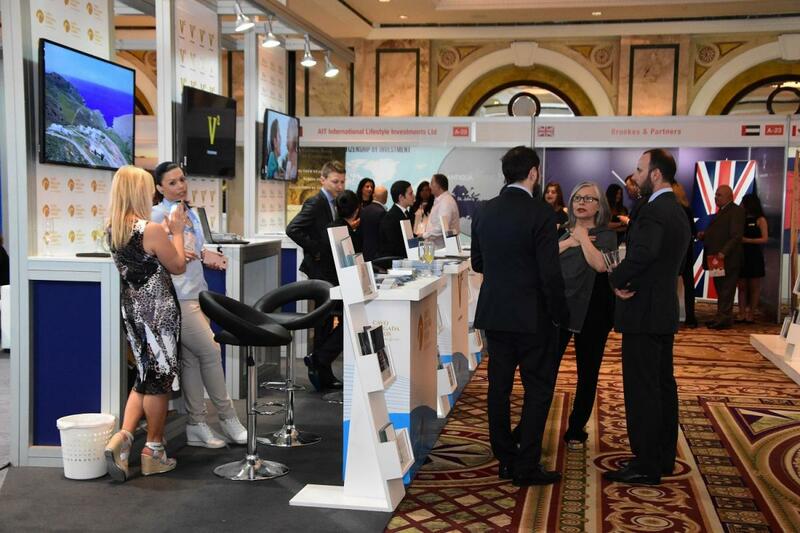 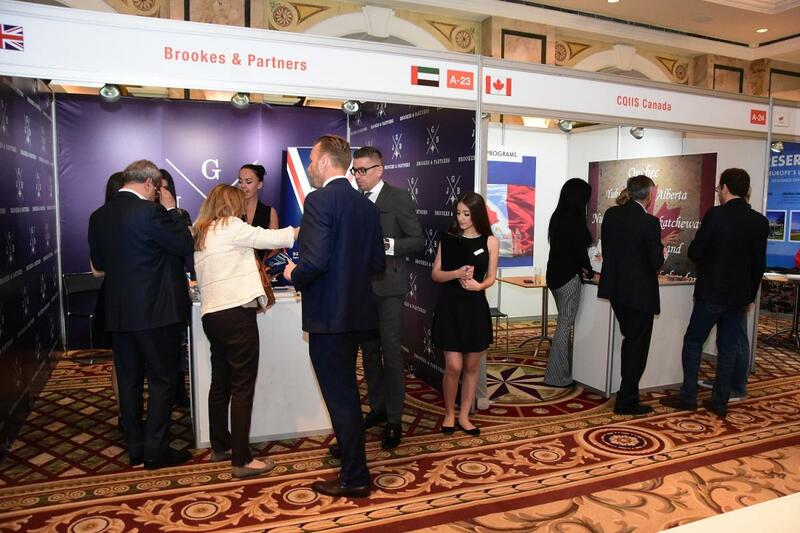 The exhibition will consist of several daily seminars & workshops allowing professional individuals to network & discuss the different activities taking place in the industry. 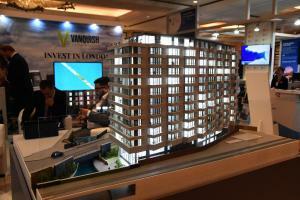 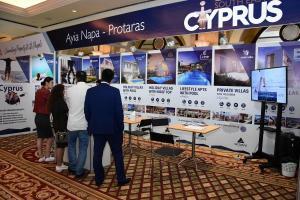 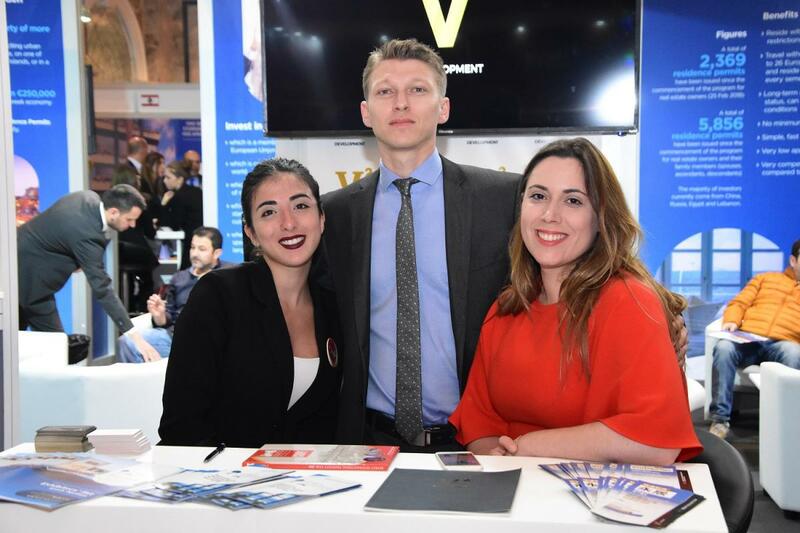 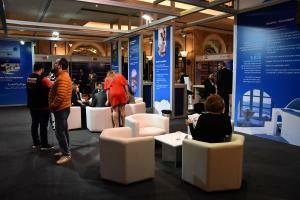 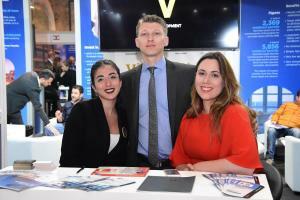 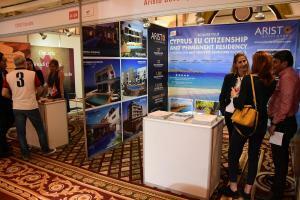 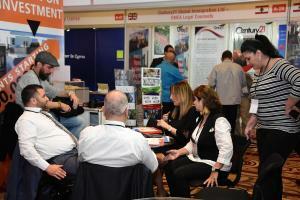 Promoteam – Setting Beirut as the Hub for the Real Estate and Property Industries. 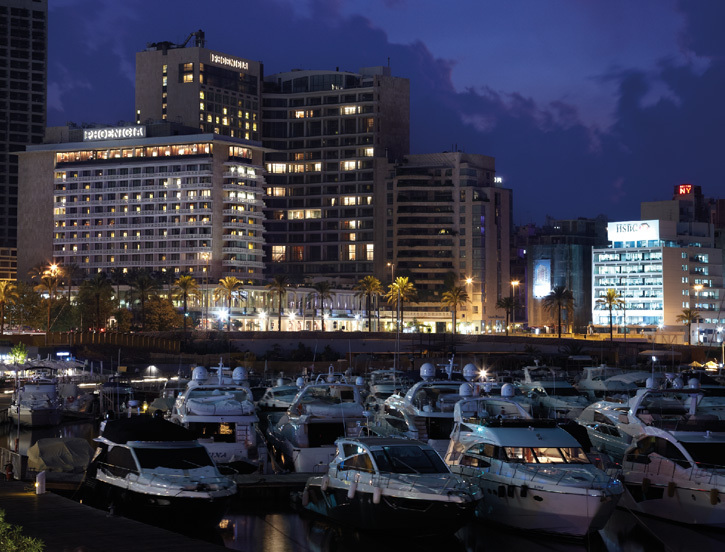 As Beirut regained its reputation of magnet for the rich and famous of the world, new hotels were built to meet guests’ higher expectations. 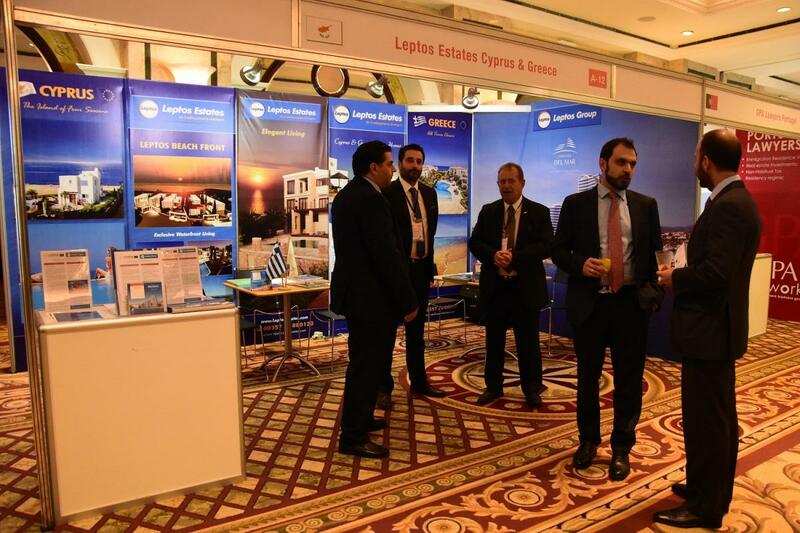 Despite the rising competition, the world famous Phoenicia Hotel remained one of the most sought after destinations; a landmark for locals and visitors. 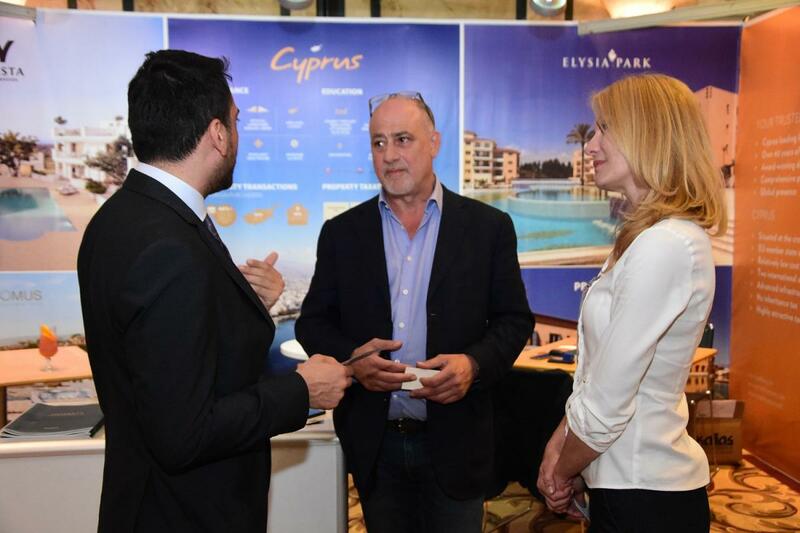 Constantly striving to raise the standards and anticipate the sophisticated tastes of the more demanding clientele, the Phoenicia Hotel underwent considerable refurbishment. 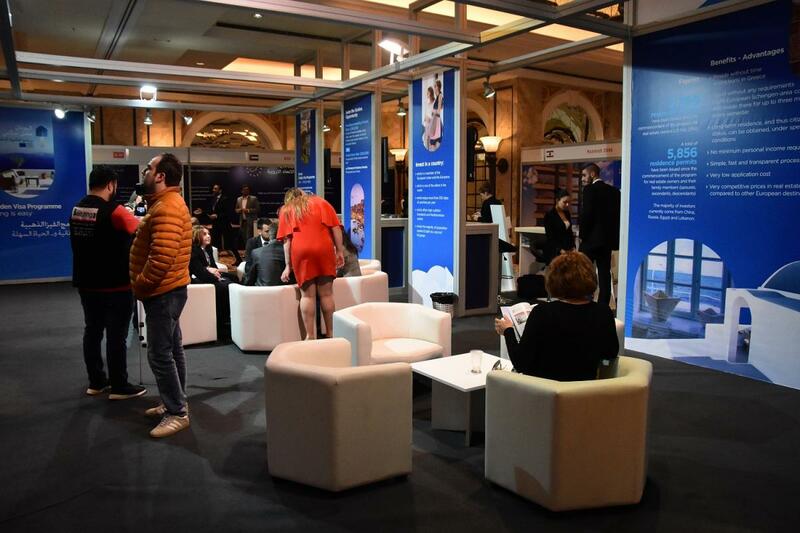 Thus, year after year, the Phoenicia Hotel continued to mark history, keeping up with the latest trends, and keeping its place as Lebanon’s most iconic hotel. 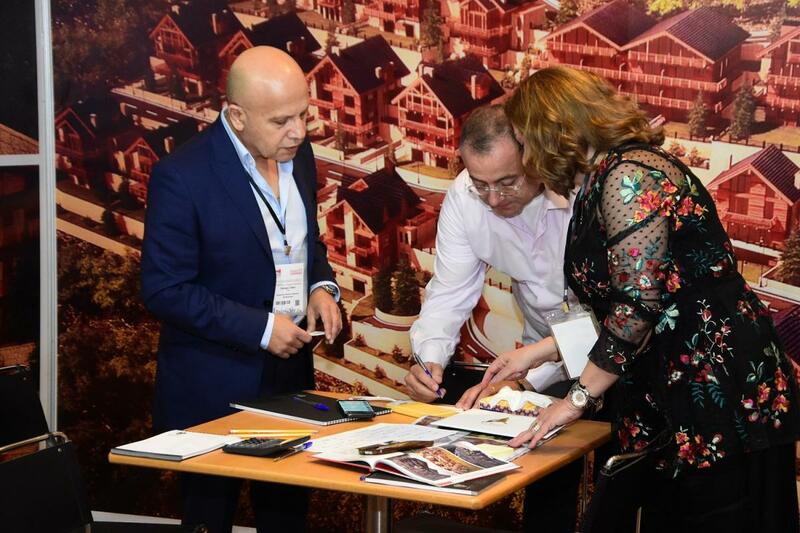 With decades of hospitality excellence to build on, the Phoenicia Hotel continues to be committed to growth and looks forward to creating unforgettable and enriching experiences for years to come.